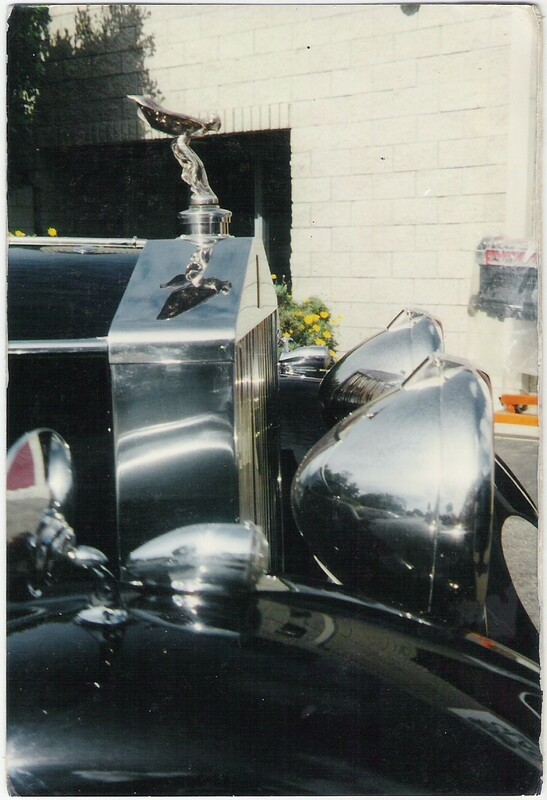 Founded in 1904 by Henry Royce and Charles Stewart Rolls.The Silver Ghost,produced in Derby was responsible for the company's reputation. 1921 a second factory was opened in Springfield, MA in the USA. It closed in 1931. 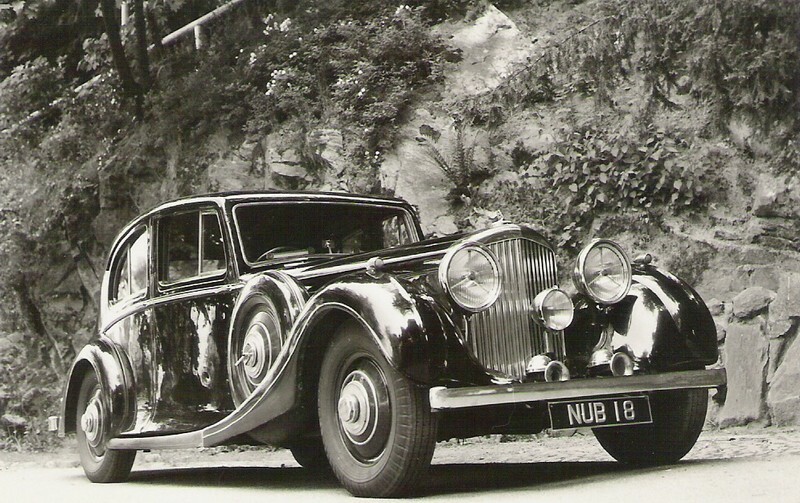 The same year RR aquired Bentley, which became successfull in Motorracing. 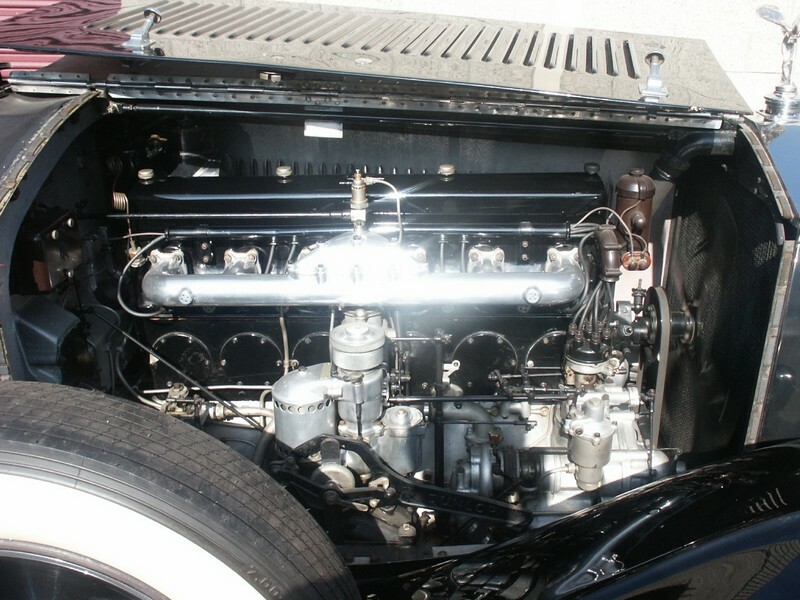 1933 the colour f the RR radiator emblem changed from red to black to accomodate the coachwork.The company moved to crewe in 1946. 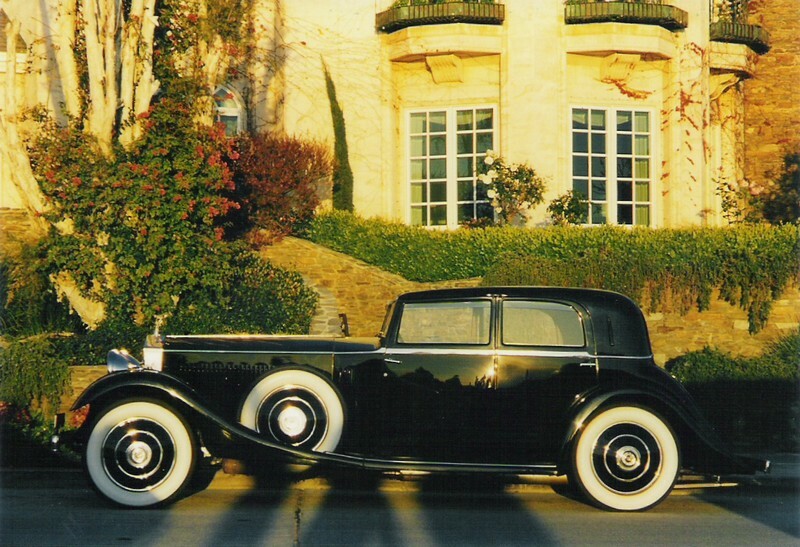 1904-1925 Silver Ghost - 1925-1939 Phantom I,II,III-1950-1992 Phantom IVtoVI-1965-1980 Silver Shadow. The company also built aero engines like Eagle, Merlin, a powerfull V12. Those engines were fitted into many military aircrafts and tanks. 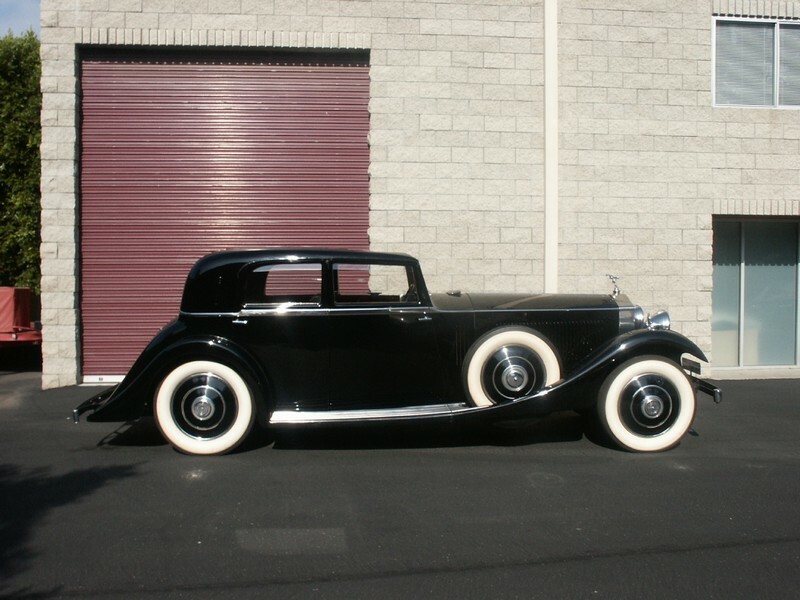 In the postwar period Rolls Royce produced also jetturbines. In 1973 the automobil business was seperated into Rolls Royce Motors. 1998 it was sold to BMW and Bentley to VW.